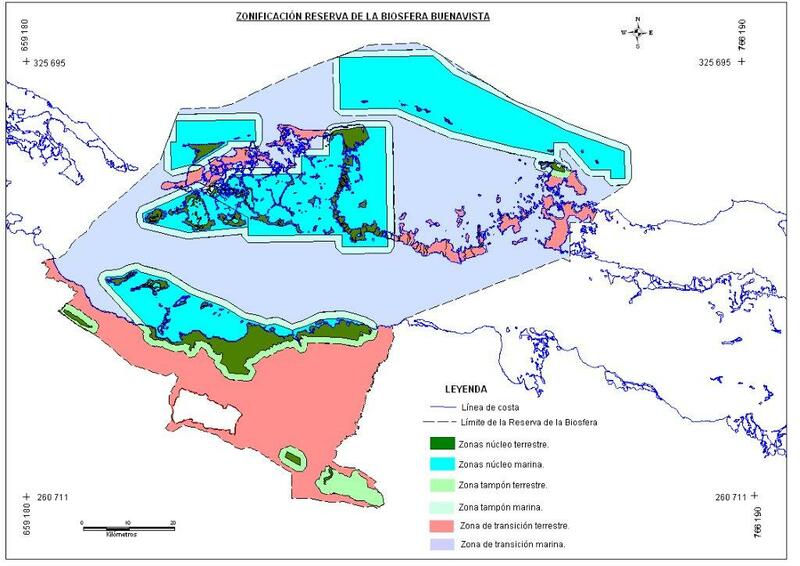 Buenavista, with a great diversity of geographical regions, is reflected in the variety of terrestrial, coastal and marine areas of great significance as zones of high ecological sensitivity, high biodiversity and remarkable genetic background. In addition, there are relevant floristic, faunal, speleological and landscape values. 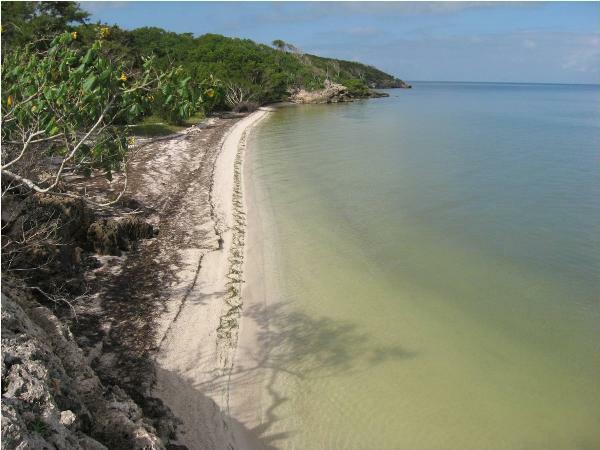 The marine part includes coral reefs and rocky and sandy beaches, while the terrestrial part is made up of evergreen coastal and subcoastal forest, mangrove and scrub.